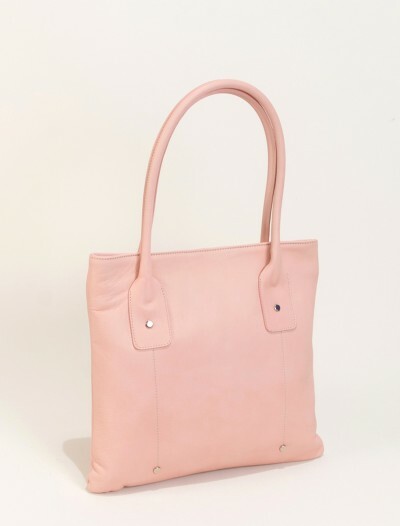 This fashionable tote Carolina is one of our classic handbags but with a modern twist, thanks to the beautiful color combination. 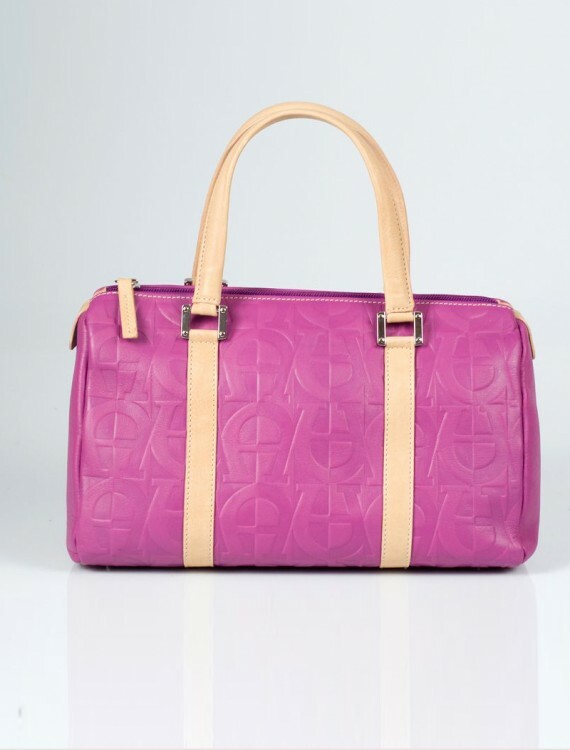 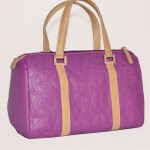 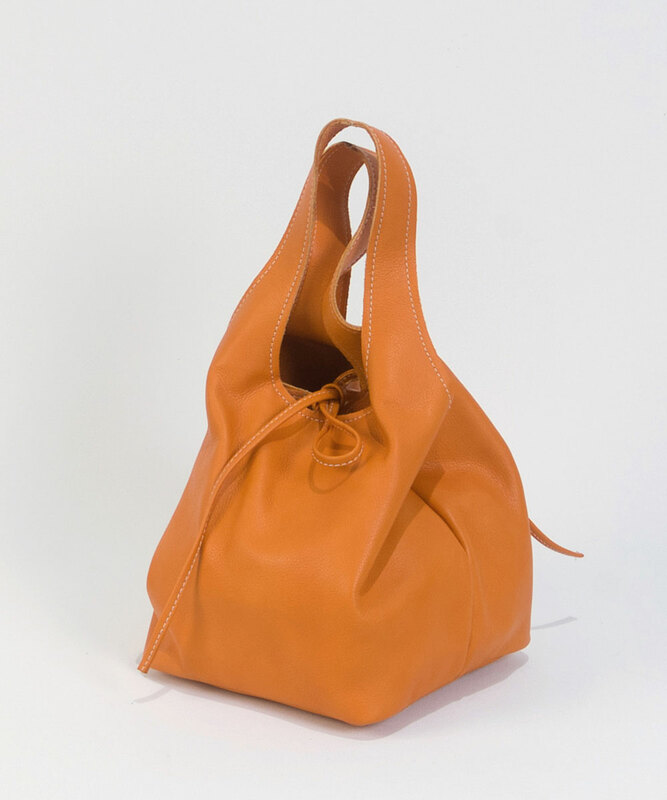 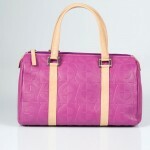 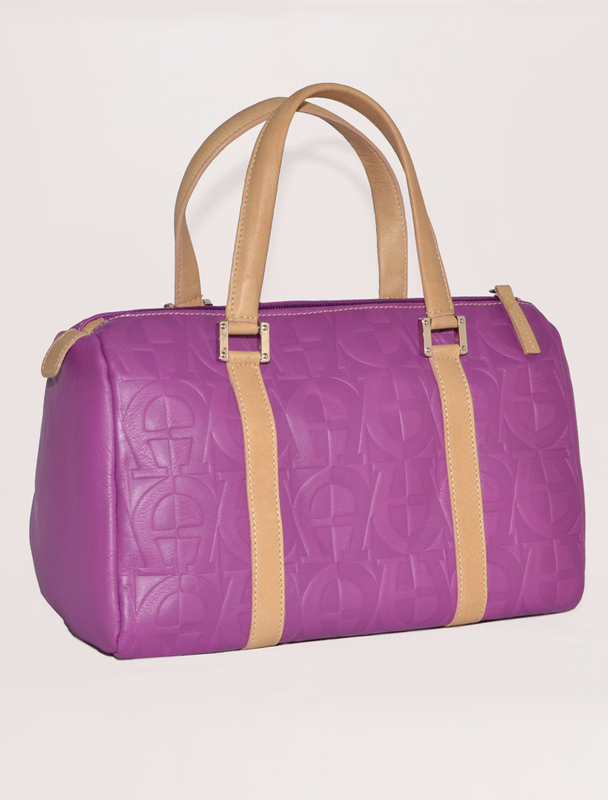 This tote handbag is made with high quality leather in a soft violet, combined with beige leather accents. 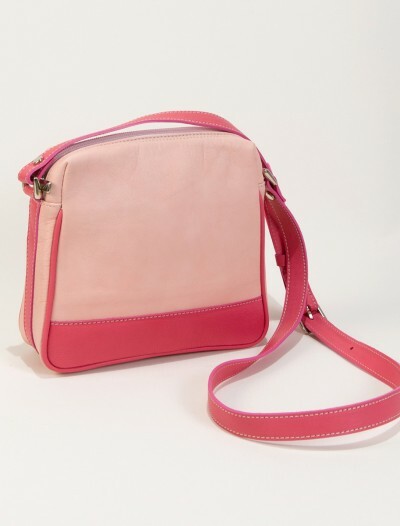 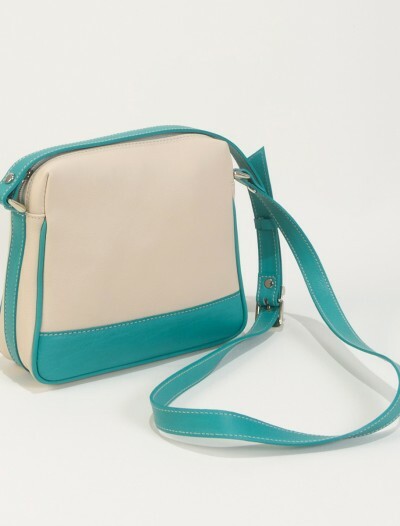 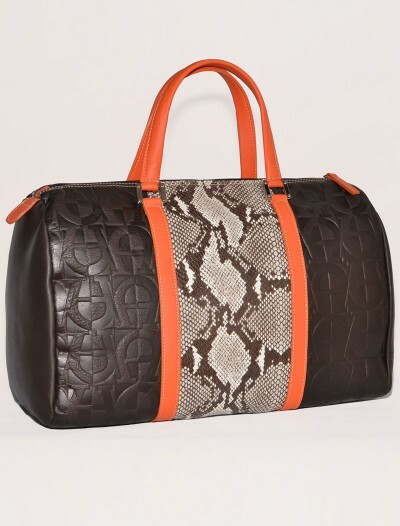 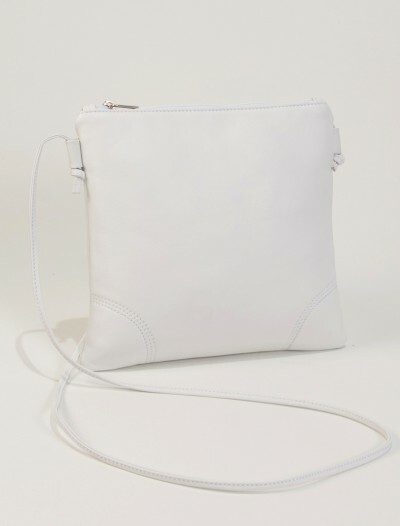 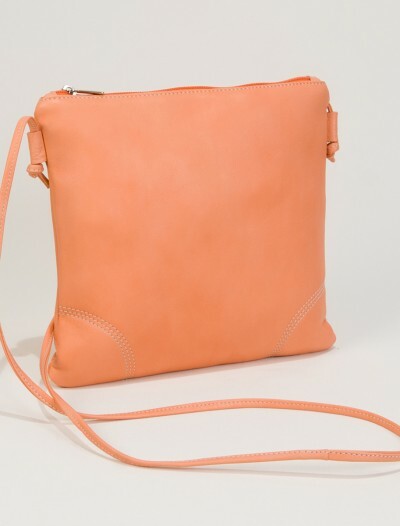 SKU: CAROmalva Categories: Cool Handbags, New Arrivals. 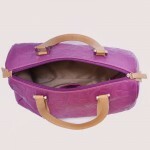 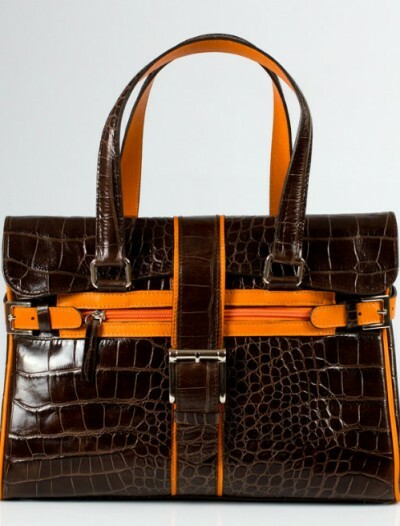 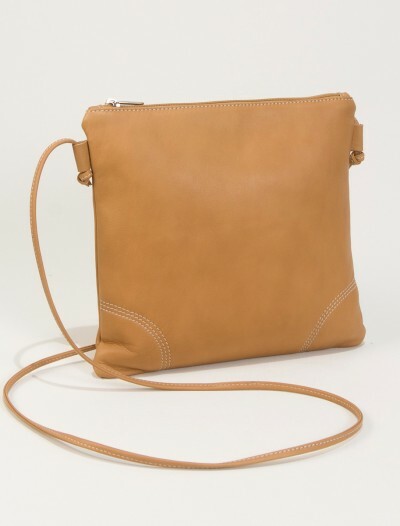 Brand: Bag Fashionista Tags: cool handbag, handbag, ladies bag, leather bag, Leather Handbag, spanish handbag. 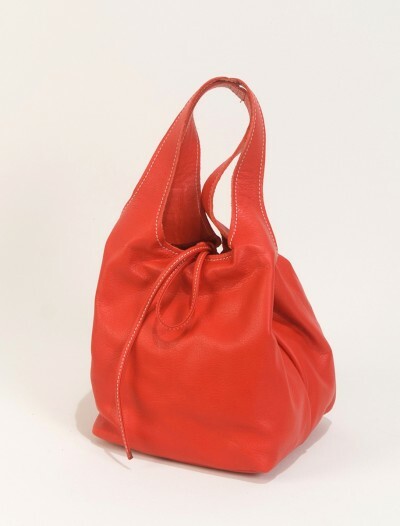 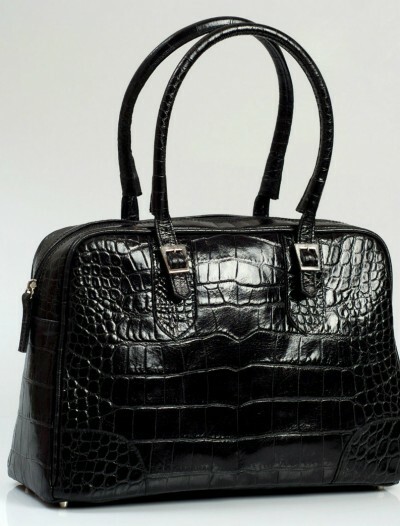 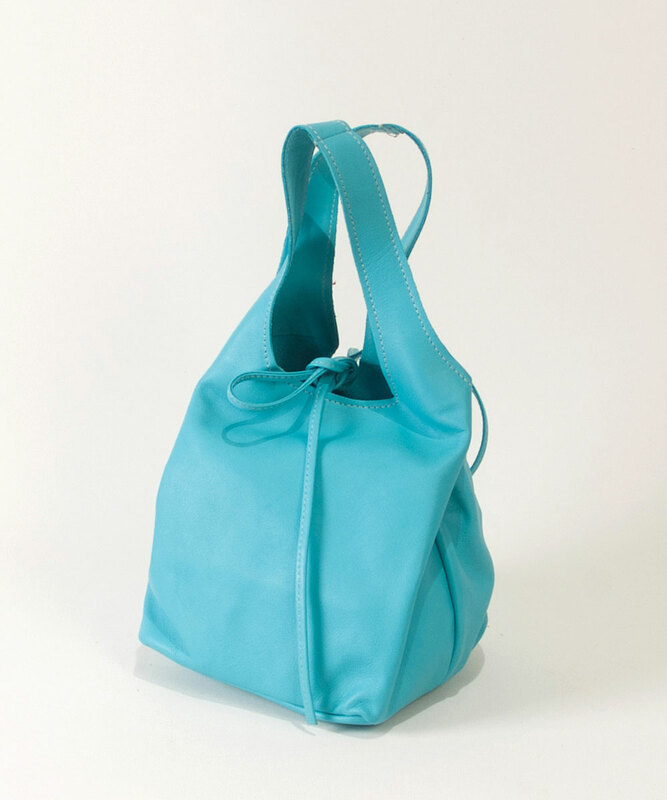 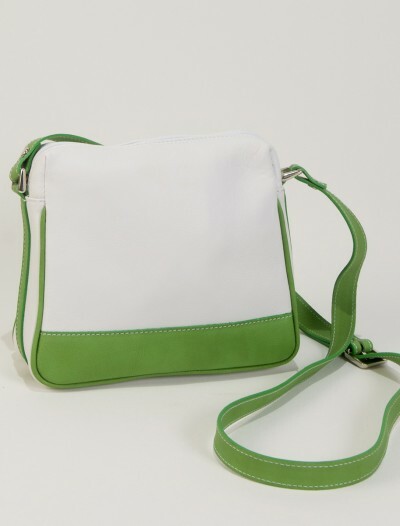 Most of our high quality handbags are combined with fashionable colors , to make them truly special, but at a fraction of the cost compared to designer handbags.